(May 30th, 2016) This link will take you to a description of the program in Vietnam of the UNESCO Chair in Global Learning and Global Citizenship Education, with which The Boston Global Forum has been collaborating closely. The program has been working in Vietnam since 2015 with a project called “The University in Transition: Policy Research Addressing Major Challenges In The Institutions Of Higher Education In Vietnam.” This project has support from private sources in Vietnam and strong collaboration from government institutions. 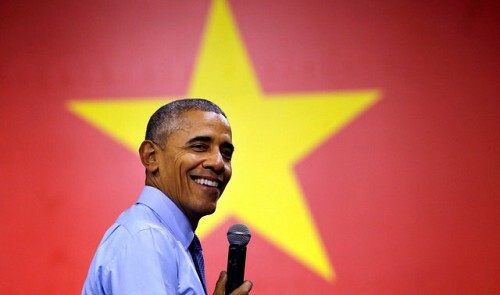 This is part of the ongoing strong reconciliation of Vietnam and the United States, symbolized by President Obama’s trip this past week to Vietnam. He was the third U.S. president, after Bill Clinton and George W. Bush. This report provides a detailed description of the objectives and rationale of the project in the context of the overall challenges to higher education in Asia. 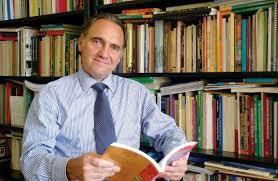 It also looks in general at the challenges for higher education in Vietnam and the United States.